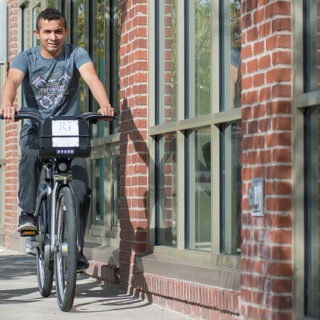 In a new study from Portland State University, 80 percent of low-income people of color surveyed say they would be more likely to use bike share if cost and liability concerns were reduced. This is just one of the many findings from the research compiled in a report released today by the university’s Transportation Research and Education Center (TREC). 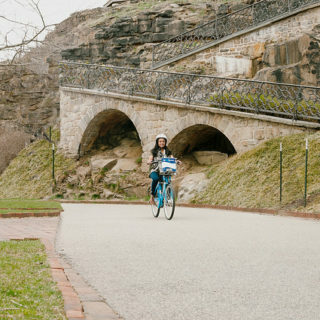 The study aims to understand the barriers and incentives for using bike share among residents of three locations — Philadelphia, Chicago, and Brooklyn. In particular, the analysis focuses on the experiences of people of color and low-income individuals, when compared to other residents. 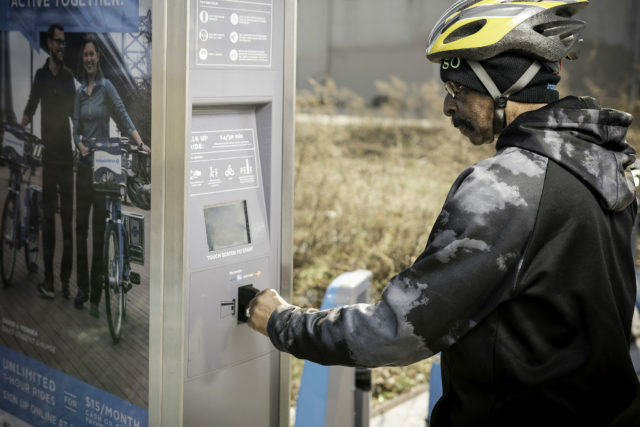 The research is funded in part by the Better Bike Share Partnership. 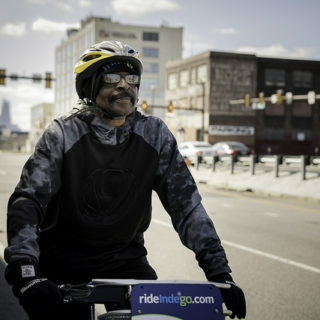 Researchers captured survey responses from 1,885 residents in total, and found that factors such as free helmets or other bike gear, ability to pay for bike share with cash, and facilitated experiences to get comfortable with the bikes matter more to low-income people of color when they consider using bike share. On the flip side, not having a safe place to bicycle or store a bike, as well as personal safety concerns, were factors that were more likely to deter the low-income residents of color studied from using bike share. That’s just a quick snapshot of what’s included in this comprehensive research study. We’ll be covering the results and related analysis on the blog in more depth over the coming weeks, so stay tuned! >See the TREC website to download both the full report and summary report.